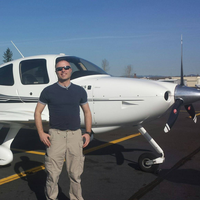 Emergency Services Specialist with 800 hours of UAS military experience as a Standardization Flight Instructor. 250 hours of manned aircraft experience with Instrument Rated Private Pilots License. Available for all kinds of services. Currently working to establish life saving small and medium sized UAS operations for Emergency Services in Southern Oregon.